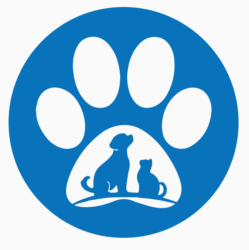 Pet Supplies Plus Cares – Partnering with Pets and Community! JOIN US IN SUPPORTING GREAT LOCAL CAUSES THAT SUPPORT PETS IN OUR COMMUNITY! You’ve helped your Local Pet Supplies Plus find homes for over 4,000 pets per year and give back over $80,000 per year to local adoption and rescue groups! 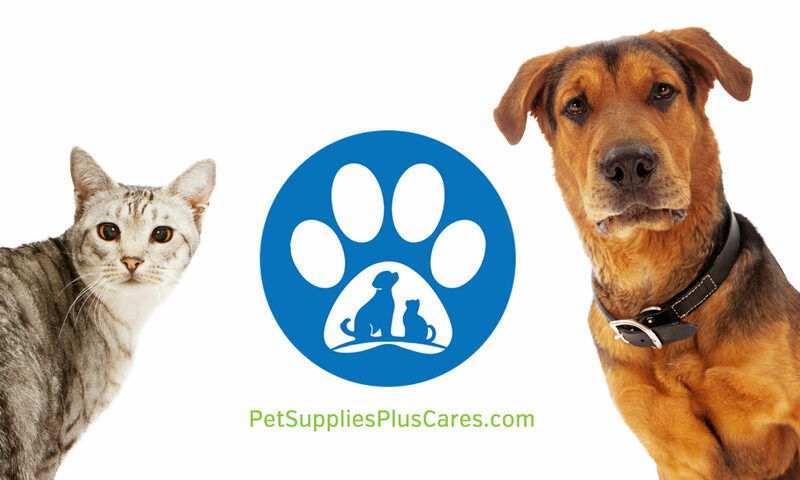 “Pet Supplies Plus Cares” is more than just a statement. We strive to be involved in our local communities and support programs that benefit the lives of our neighbors and their pets. We hope that you will join us in standing with great local partners and programs. So what is Pet Supplies Plus Cares? Its more than just a statement. We strive to be involved in our local communities and support programs that benefit the lives of our neighbors and their pets. We hope that you will join us in standing with great local partners and programs. Rescue and Adopt – visit our Partner page and find a local rescue & adoption group in your neighborhood. When you adopt from one of these partners, you’ll receive a certificate for 25% off your purchase at any of our local Pet Supplies Plus locations. After you shop, we donate $20 back to your rescue group! Support Pet Projects – If you are a local group trying to raise money for a project, cause, or event, partner with us to help raise funds. Click here for additional information and program details about our Dirty Dog Fundraiser that you can take advantage of for your pet project. Donate directly to Pet Partners – You can always donate directly to most Adoption and Rescue groups. Visit our Partner page, visit a partner and donate directly.